Losing your car key is a nightmare, and getting a replacement is just as bad if not worse. 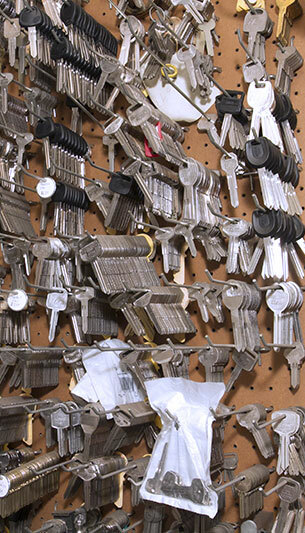 At Amboy Locksmith, we are a one-stop-shop for all your automobile key replacement needs. If you are unfamiliar with the type of car key you had, we can assist you in discerning which car key so you can get a replacement as soon as possible. Our automobile key replacement service in Staten Island is top-notch! Though car keys come in various shapes and sizes, they typically come in three categories: transponder car keys which most cars have after 1995 as transponder chips are programmed to a specific car, electronic chips such as keys fobs and remote keys, and non-remote standard car keys. We can service all three categories. After you have identified the type of car key, prepare the following information for us so we can get to work as soon as possible and you can be on your way with little to no delay! We also provide mobile lock out service if you haven’t had a chance to have your car key replaced or duplicated and it is lost, damaged or locked inside your car.